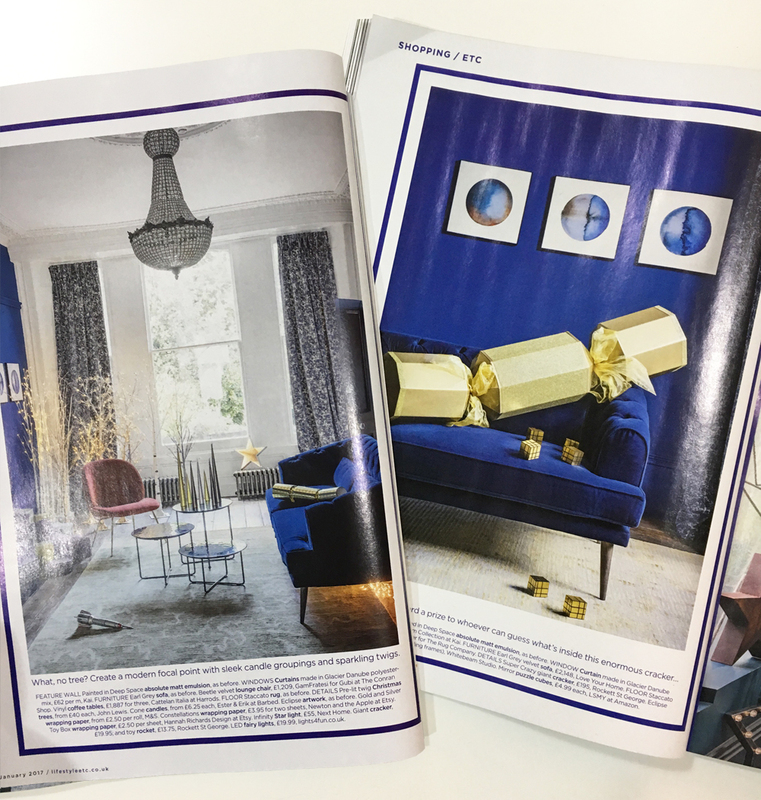 Our Earl Grey Sofa in a rich blue velvet - shown in this months Living Etc magazine @livingetc We love their 'On Christmas Night..' trend inspiration! Oh.. and the Josephine Bed! 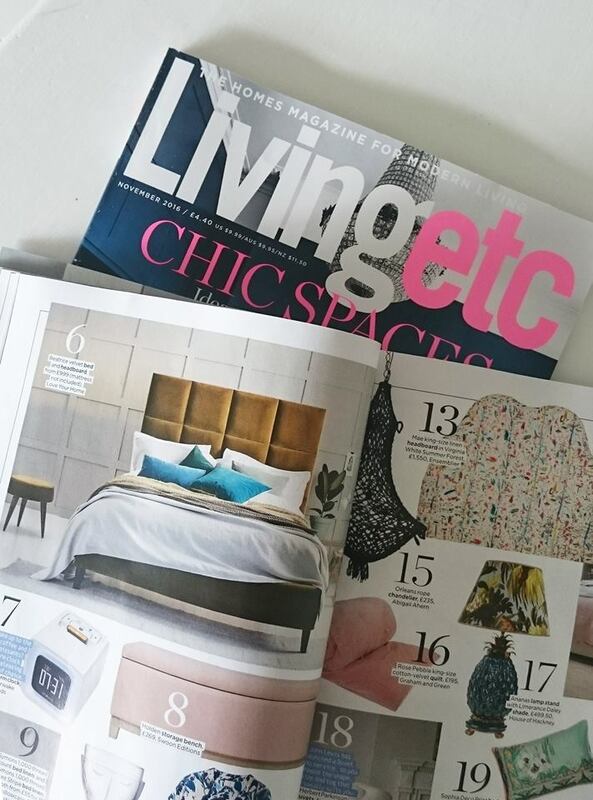 Thank so much you LivingEtc magazine we are thrilled! Our Beatrice Bed in Stain Resistant Velvet Peridot even snuck in there too! 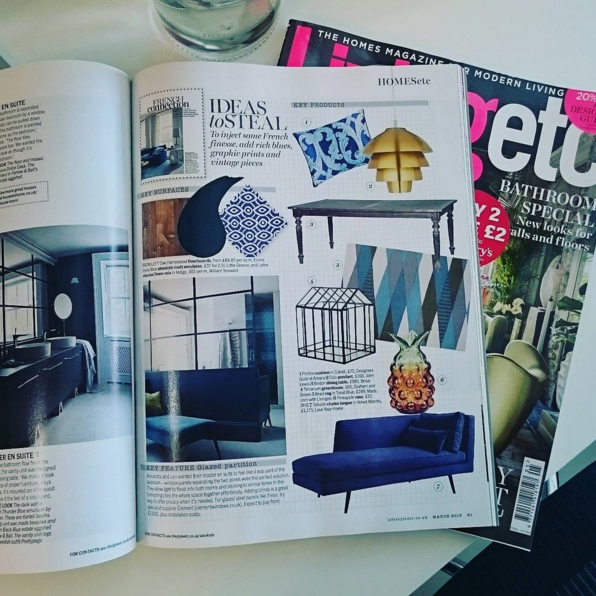 We're very excited to see our Earl Grey sofa featured in the November Issue of LivingEtc as a LivingEtc Loves - we love the Earl Grey too! 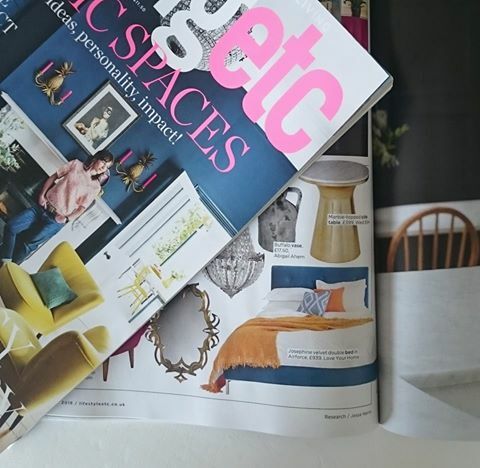 Great to see our Tallulah Chaise styled by notonthehighstreet for their 'Cosy Winter' Trend! 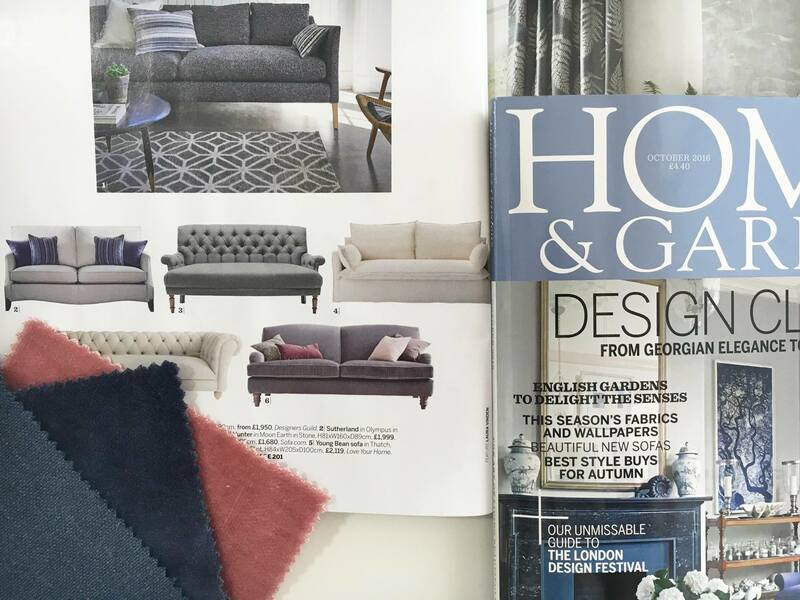 Shown here: The Eliza sofa in our NEW Mohair Velvet. 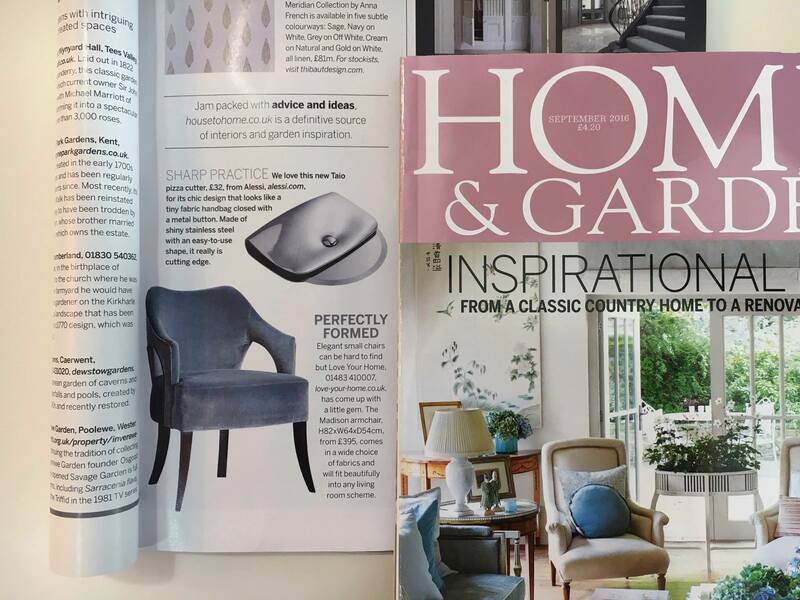 Great to see our Madison Chair in the September issue of Homes & Gardens magazine! 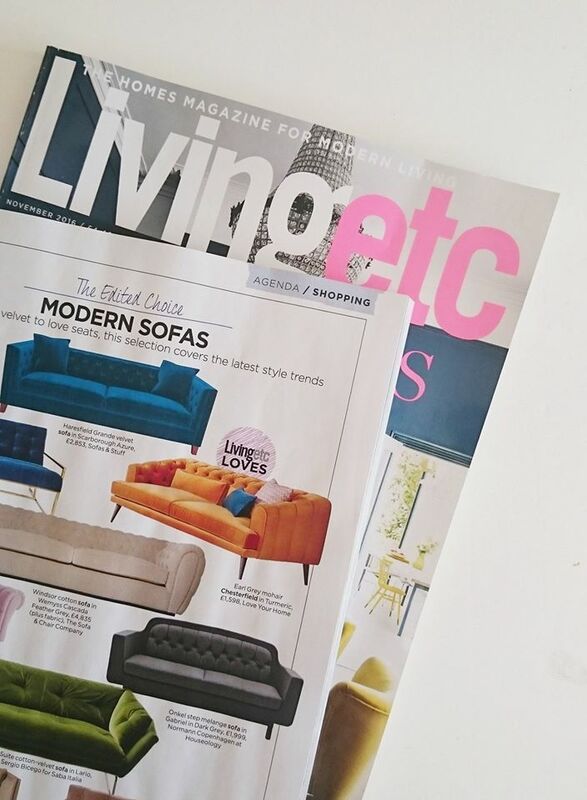 Thank you to Living Etc for featuring our Charlotte Chesterfield sofa in Brushed Cotton Linen - Dusky Pink. 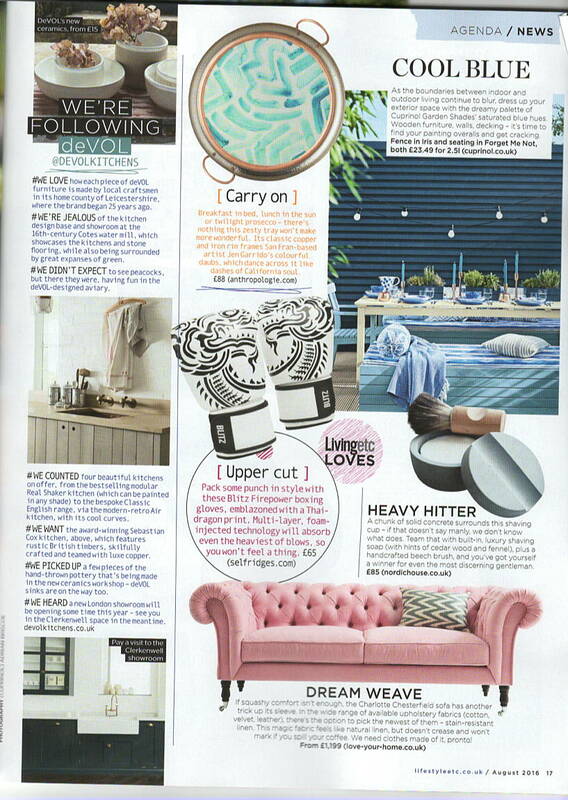 Thank you LivingEtc for featuring our Tallulah Chaise Longue, in our most popular Atlantis velvet.